Shampoo specially formulated for brittle and / or colored hair. 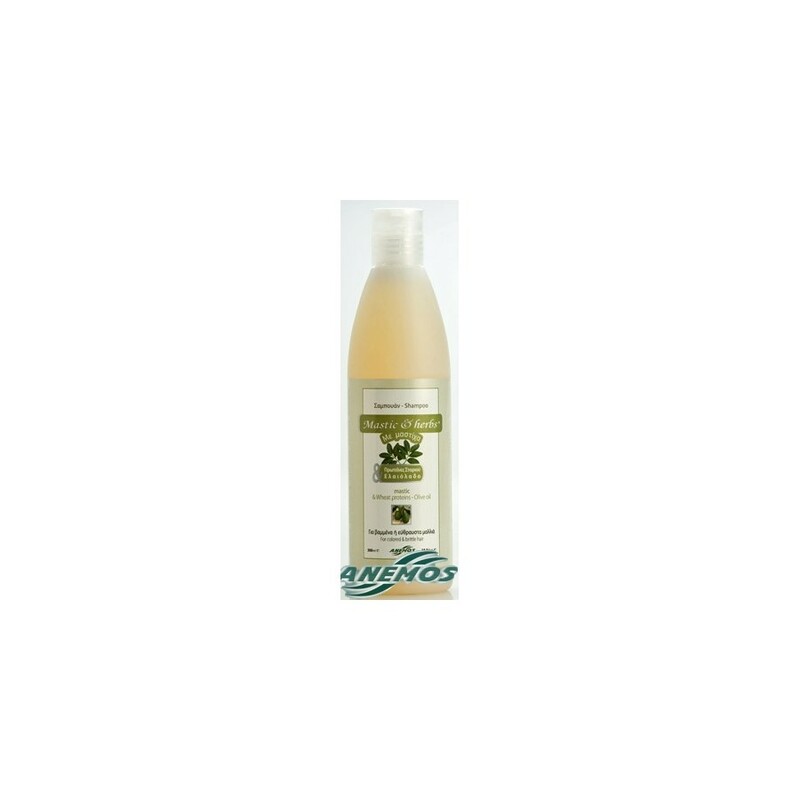 Mastic oil along with the rest of the active ingredients of this fine shampoo, help to protect, moisturize and strengthen your hair. Cleans your hair and scalp very drastically but gently.